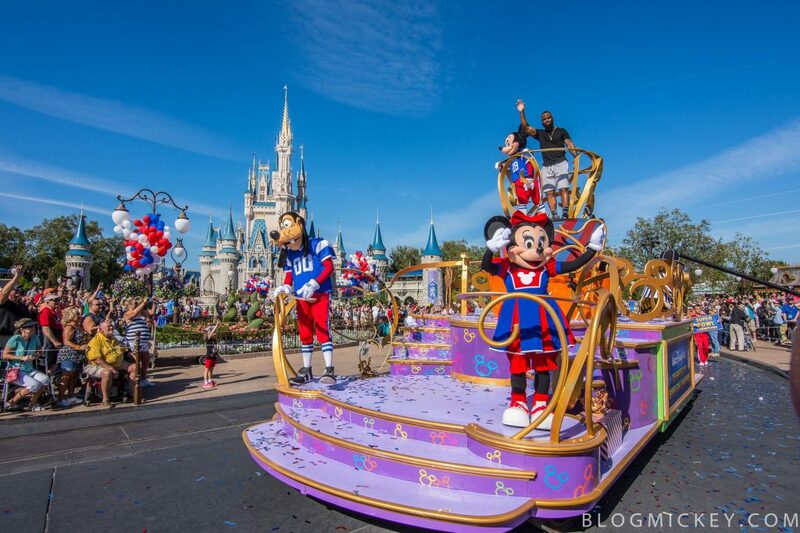 A celebration parade is scheduled for the players of the game tomorrow afternoon at Magic Kingdom. 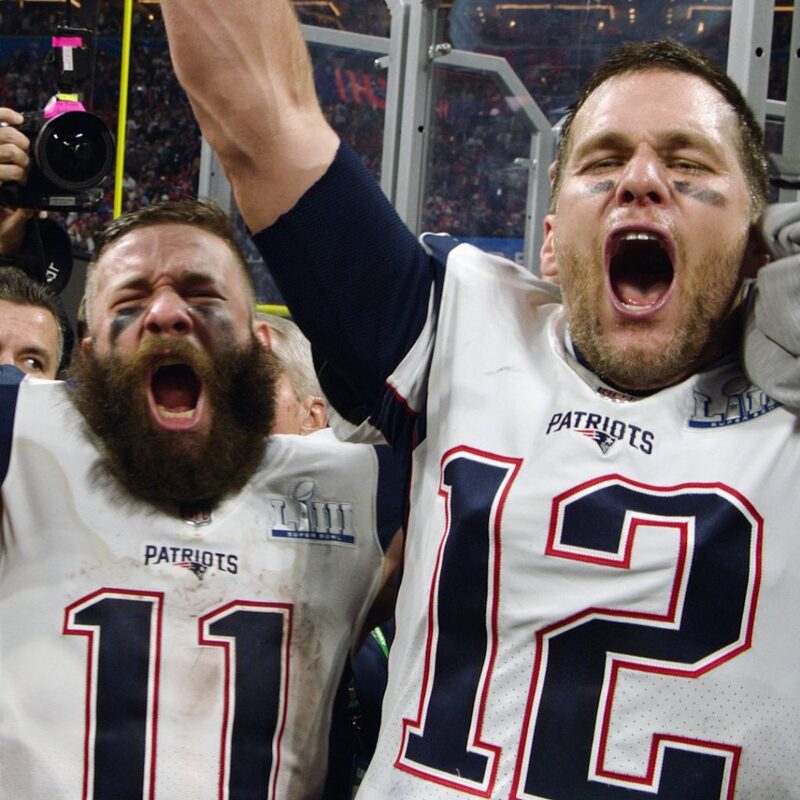 The players who will be at the parade are quarterback Tom Brady and wide receiver Julian Edelman! The Patriots Super Bowl victory celebration parade will take place at approximately 2:40pm. The celebration will include popular Disney characters, festive music and lots of confetti, as well as Brady and Edelman having fun experiencing some signature attractions. Here’s a look at the last time the New England Patriots celebrated in Walt Disney World.